After 10 years in the Seattle area, Nail Camp is moving to Atlanta, May 10-13. 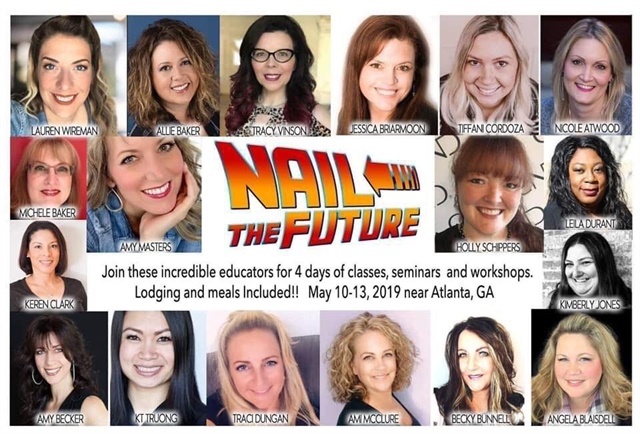 Nail techs can take part in four days of education, shopping, raffle prizes, and inspiration, along with keynote seminars from Holly Schippers and Amy Masters. A free workshop will be offered to help attendees create a winning image for NAILS’ annual Cover Tech Contest. 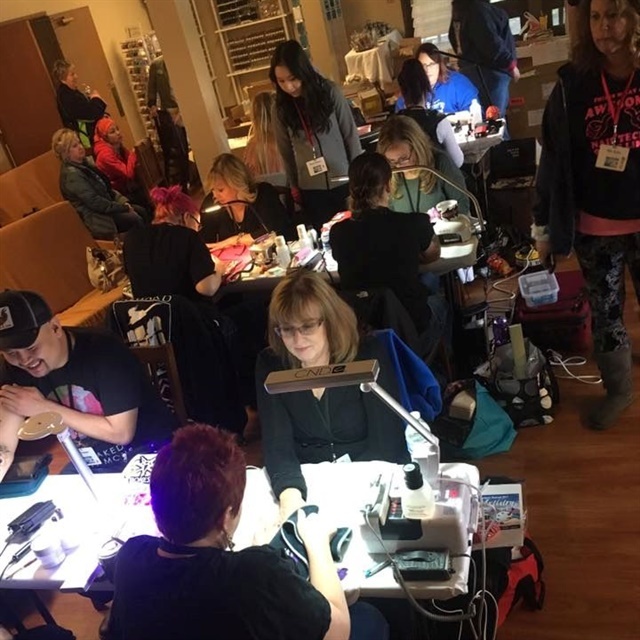 Nail Camp West takes place in Cascade, Idaho, October 25-28. For more information, go to www.nailcamp.org.